Last weekend me, Nani and Marius spent at my parents cabin in Evardalen, Brokke, about 2 hrs from Kristiansand, not including the last 20min on a snowmobile. 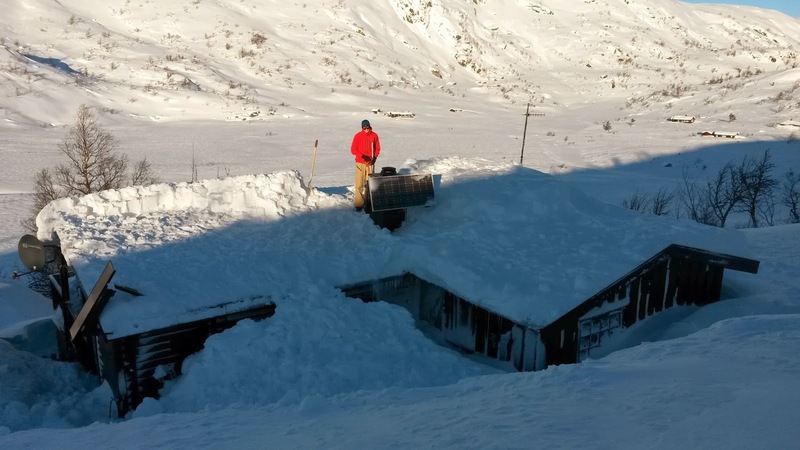 We spent quite some time trying to clear the roof for snow, as there was up to 1,5m of packed snow. 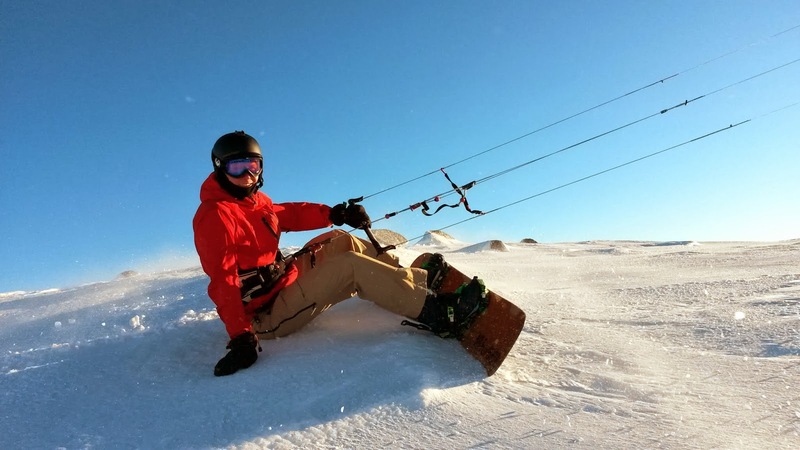 Luckily, we also had time to do some snowkiting!